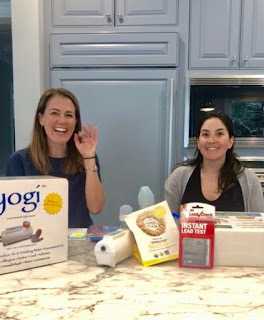 Last week I had the opportunity to visit Natasha from Dr Organic Mommy and taped an Instagram Live, where we covered some of our favorite home testing kits to test for toxins. 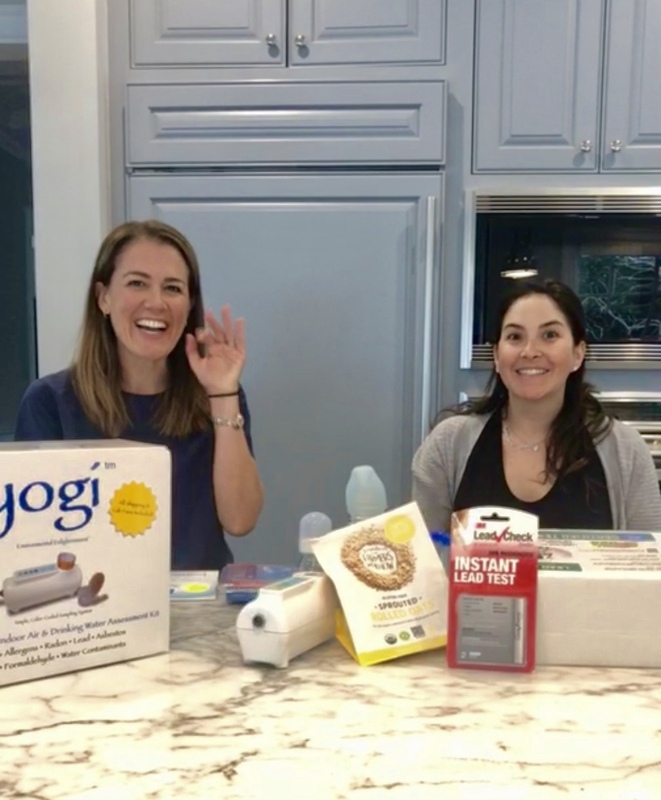 As we discussed in the Live, you don’t always have to spend thousands of dollars testing for serious chemicals in your home. In fact, there are home testing kits that can help you determine if your family is being exposed to some of the most serious and toxic chemicals. Home testing kits are never as accurate as the testing a professional can provide but they can be effective as a first step towards helping you determine if you need to spend serious money on calling a professional into your home. Its been three years (!) since I last updated my furniture buying guide- so I figured it was time for an update! 1. Is it real solid wood? Every year, The Environmental Working group publishes their 'Shopper's Guide to Pesticides in Produce'. They publish two lists. 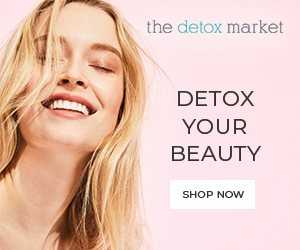 One list, the Dirty Dozen, lists the fruits and vegetables that absorb the highest levels of pesticides, and which they highly recommend you buy organic. The second list, 'The Clean 15" lists the 'cleanest' fruits and vegetables; where few, if any, pesticide residues were detected and which you can feel comfortable buying conventional. 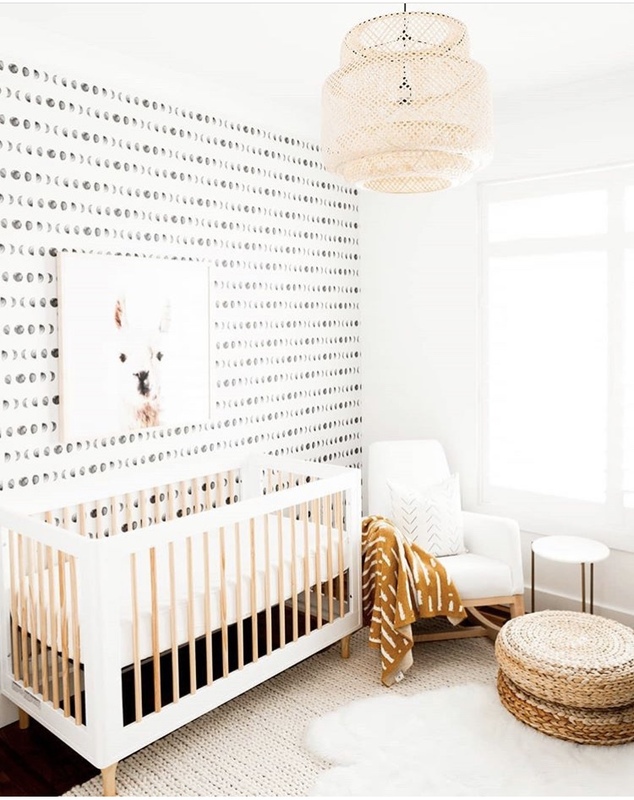 Raising a non-toxic munchkin can be hard- especially when it comes to sourcing truly non-toxic, fun, stylish and useful essentials for our kiddos. 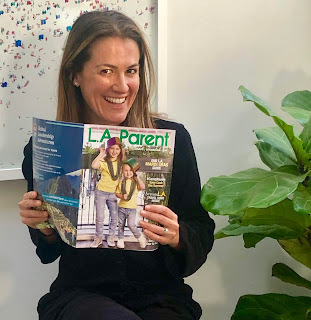 In this month’s issue of @laparentmag I was able to interview and feature 4 pretty awesome new brands that are all led by LA based women - women who are making raising non-toxic munchkins a bit easier for us parents. Head over to LA Parent for the full story- and thanks to @baeobaby , @tokimats @itsbambamboom and @berukids and @laparentmag !! Baby its (still ) cold outside! And cozy pajamas feel like such a good idea.... but you might have hear these could expose your kids to flame retardant chemicals? IS that still the case? What pjs should you buy your kids? In stores: The good news is that most well known companies are no longer using toxic flame retardant chemicals on their pjs. How are they meeting the federal regulations? Cotton made pajamas are kept 'snug fitting' and thus do not have to contain the chemicals. (these will have a yellow tag warning that they are not flame resistant and must be worn snug). 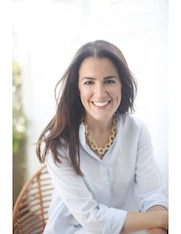 The question that might be on your mind: Does this mean I don't have to buy organic pjs for my kids?